Our annual Service Unit World Thinking Day event is coming up on February 22 (6-7:30). Check out the event page for information, a list of represented countries, and a list of stamps in the Service Unit’s inventory. If you have not finalized your roster or made payment please do so ASAP. Megan Gregor (megamoo72@hotmail.com) is the contact for this event. Girl Scouts are invited to enjoy a family concert with the Nittany Valley Symphony on February 24th at 4PM at the Bellefonte Area High School. The symphony is so excited to host the Girl Scouts they are giving Scouts a free ticket!! Adult supervision is needed so adult tickets are only $5. 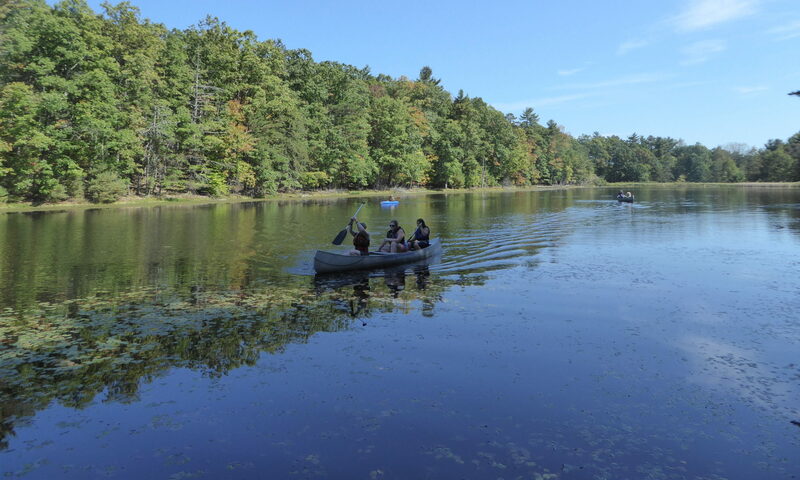 Spring Camporee 2019 will be held at Black Moshannon State Park on May 17-19. It will feature an Environmental Stewardship Theme as Scouts will give back to Black Moshannon by completing a Service Project. Troops can choose to stay for the day only or can spend the night in the tent camping area. Troops must provide their own tents. Brownies and up will have a range of activities to choose from on Saturday or they can simply explore the State Park. Registration will open in early March. If you want to help out with an upcoming camp use this form to get in contact with the camp committee! Check out all the fun Scout Days at Penn State coming up in February and March: PSU Lady Lions Basketball Scout Day – 2/3, PSU Women’s Ice Hockey Scout Day – 2/16, and Girl Scout Night at Penn State Gymnastics – 3/2. Scout Night at the State College Spikes has been announced as August 9.